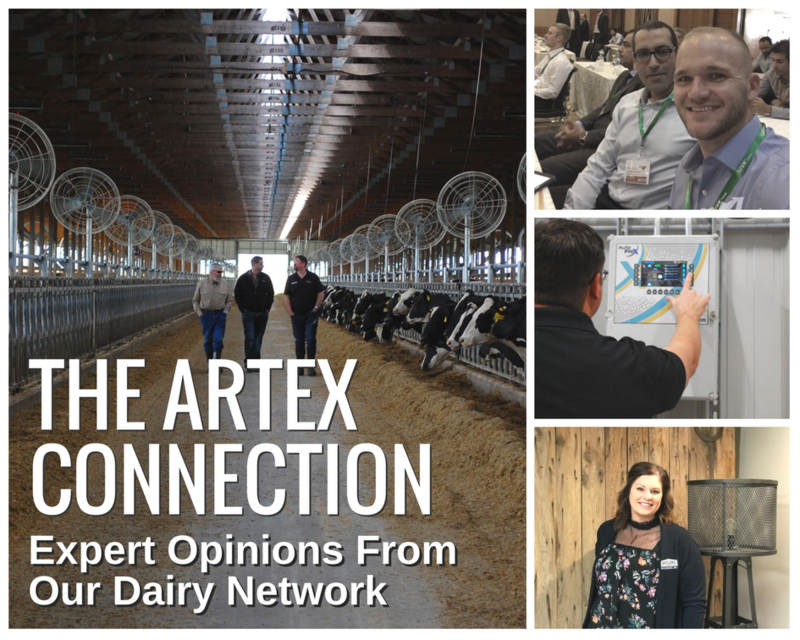 Artex Barn Solutions is a team of dedicated dairy professionals who are passionate about cow comfort and the success of the farmers we work with. 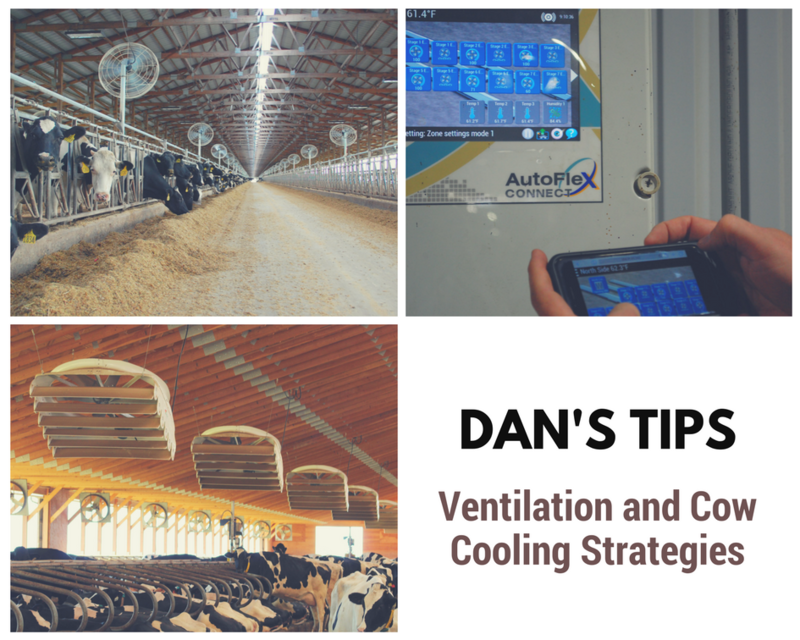 Pioneers of cow comfort research, Artex and our partners were some of the first to use time lapse photography to understand cow behaviour and comfort within the barn compared to pasture environments. Our research led to the development of our complete line of Comfort Zone cattle handling products, including freestalls, headlocks, calf pens, gates, and fencing. Artex also specializes in ventilation products, providing an innovative lineup of recirculation fans, exhaust fans, and cooling solutions. They need to increase milk production, reduce labour/vet costs, and invest in products that give the best bang for their buck. The more a cow lays down, the more milk they produce. The more milk they produce, the more money you make. Designed to last, our products help improve productivity and farm efficiency, ensuring you get the highest payback on your investment. We have a team of experienced dairy professionals who are here to help you identify areas for improvement and to find the solutions that work for you. The goal of our Comfort Zone™ system is to create an indoor environment that encourages the natural behaviours found in the pasture. Our products are designed to increase rest time and reduce health issues, increasing the productivity of your farm.